Is your server on a different timezone than your accounting? 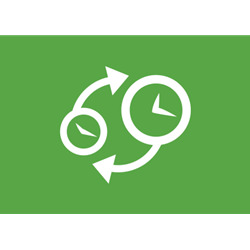 Use this plugin to change the timezone on your Order Dates to local! This modification updates the Receipt and Admin Order Detail pages to show the correct timezone date time stamp of the order. Easily maintained via an AppConfig Setting, resolve your skewed timezone times fast!